The total value of the contract with Shanghai Shentong Metro Co. Ltd. is 808 million Chinese Renminbi ($130 million US, 114 million euro)1 with Bombardier Transportation's direct share valued at approximately 89 million Chinese Renminbi ($14 million US, 13 million euro)1. Bombardier Transportation owns 50% of the shares in CSR Puzhen Bombardier Transportation Systems Ltd. and the joint venture is controlled by Bombardier Transportation's partner CSR Nanjing Puzhen Co. Ltd.
Dr. Jianwei Zhang, President of Bombardier China, said, "Bombardier's growing success is based on consistent market focus and an innovative product portfolio that is well-suited to the country's vibrant transit sector. We offer one of the world's broadest product portfolios, which is demonstrated by the scope of contracts we have for high-speed trains, locomotives, propulsion equipment, commuter trains, automated transit systems, metro cars, signalling systems and other products. China is a priority market, and our focus continues to show results." 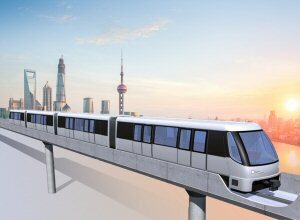 Bombardier has already supplied its world leading INNOVIA APM technology to China with two systems in operation. 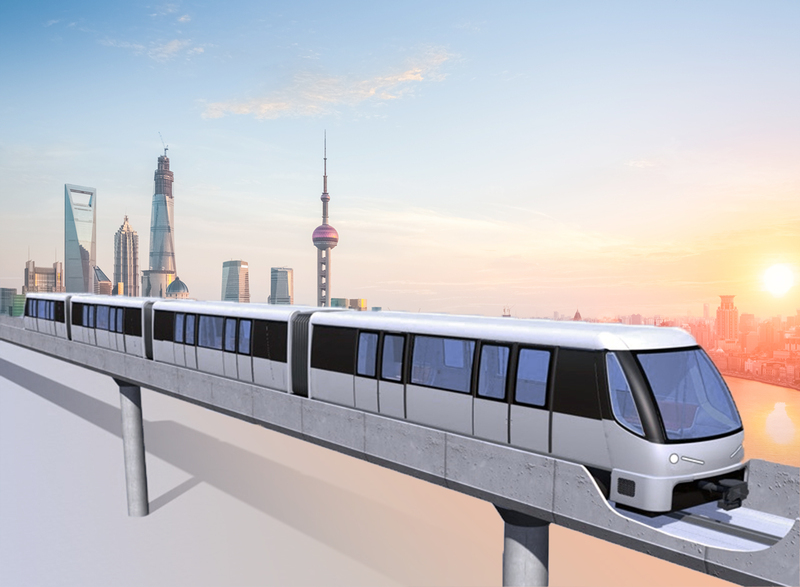 The first was in 2008, when Bombardier delivered a 2 km APM system at Beijing Capital International Airport in support of the Beijing Olympic Games. Afterwards, Bombardier delivered China's first urban APM system in the city of Guangzhou in 2010.